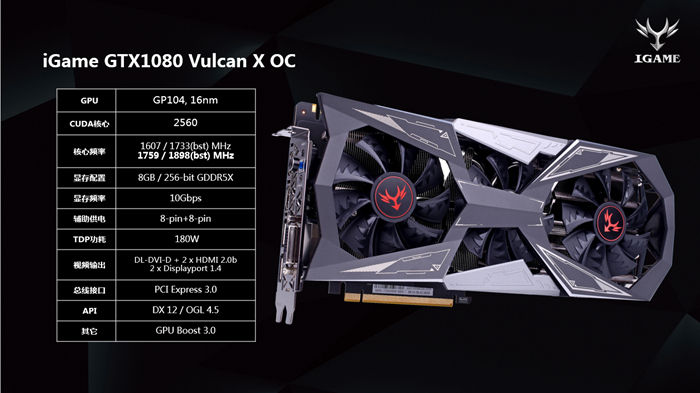 At Computex Colorful showcased new GTX 1080 Vulcan X OC, which shares the design with 1080 Ti Vulcan X OC (the card with the LCD). 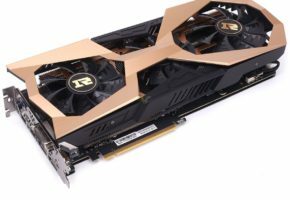 Today Colorful also introduces 1070 and 1060 based SWORIZER cooler design. First of all, Vulcan series cards are not based on new SKUs. 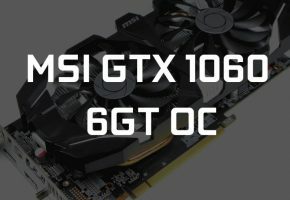 Both GTX 1080 and GTX 1060 are using ‘old’ 10Gbps and 8GBps memory configuration. Although it was not officially confirmed, we think it might have been related to the mining craze. As you might already know, the faster the memory the better the hashrate in mining. 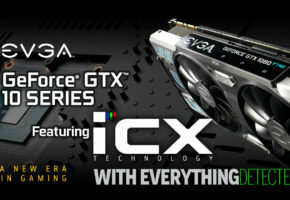 So these cards are less likely be the choice of miners, and more likely to be bought by gamers. In reality, though, miners will buy all stock of these cards anyway. 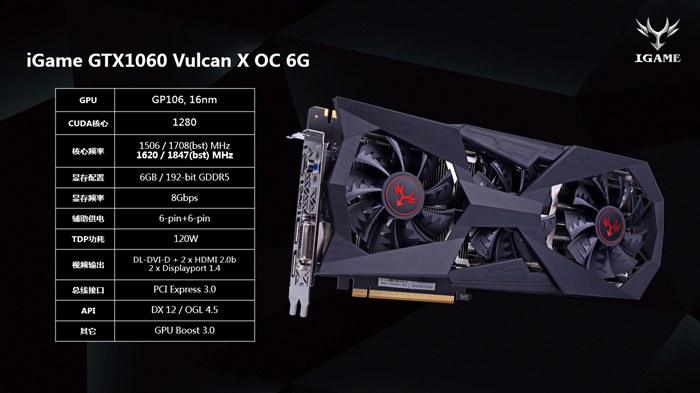 Starting with GTX 1080 VULCAN X OC. 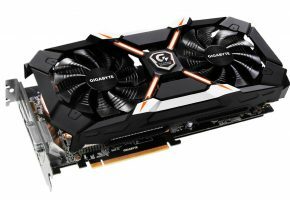 This card has factory-overclocked GPU to 1759/1898 MHz. The memory as mentioned earlier is running at 10 Gbps. We are looking at a full custom design with three fans, custom IO output (2x HDMI, 2x DP and 1X DVI-D) and 8+8pin power delivery. 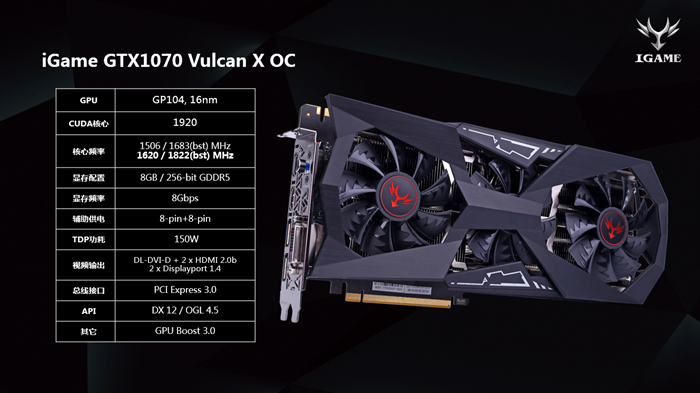 Next up we have GTX 1070 and 1060 Vulcan X OC. The first one has slightly different shroud, but the IO bracket and power delivery is similar to GTX1080. 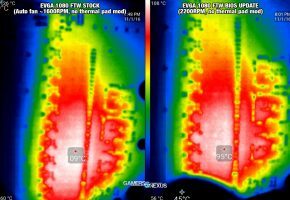 Meanwhile, the GTX 1060 has 6+6-pin power design and 1620/1847 MHz clocks. 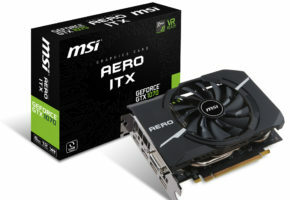 Obviously Colorful got lazy by using the same picture as above, because everyone knows that 1060 has no SLI connector, or maybe this one does?